Oskars Redbergs, Dr.-Ing. is an urban planner, architect, education innovator and curator. 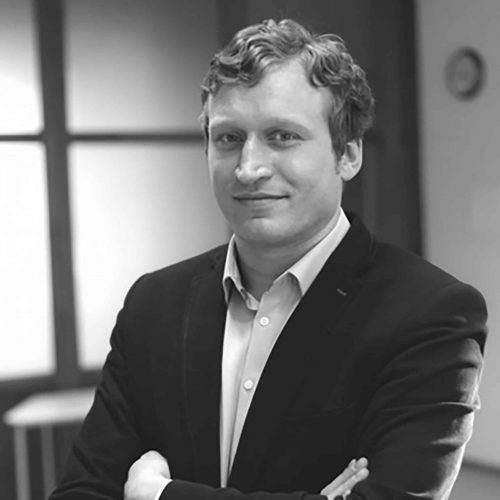 His main research focus is on Urban Heritage planning and Conservation in post-socialist cities. Title of his dissertation: ‘Transformation Projects of Historic Urban Structure and Architecture in the Historic Centre of Riga Territory of the (UNESCO) World Heritage Site, since 1997’. His thesis is a continuation of an ongoing research that began in 2012 with his appointment as a curator for the European Cultural Days of the European Central Bank (ECB). In his research, he operates where architecture, urban planning, history and the law meet, in order to reconstruct the scenes and conditions of its formation, as recorded in architecture and in the built environment. His interdisciplinary research approach provides a new kind of instrumental knowledge that could in turn guide us towards desired impacts either on the social, economic or urban dimension of politics. People live and work in the city centre, livable city concept. Revitalisation of abandoned districts/projects in city planning. City infrastructure - how to make it more attractive for people and business?